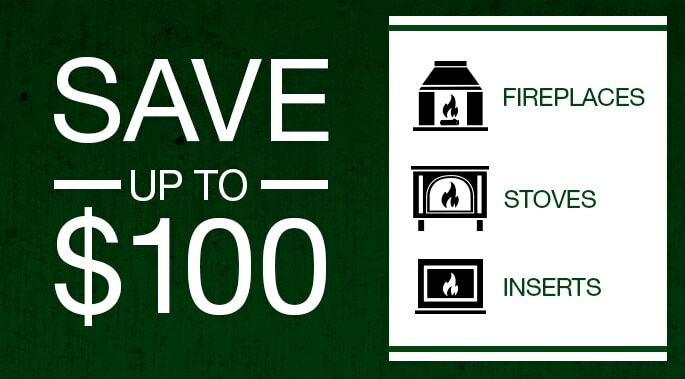 Here are the pros and cons of the various types of fireplace chases. 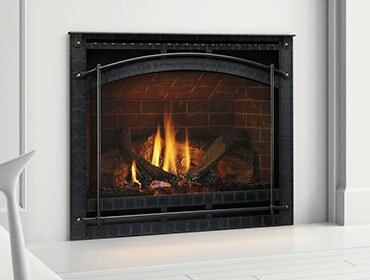 So, you found the perfect gas fireplace. You evaluated the options and decided to go with a traditional style direct vent gas fireplace, completed with a rich stone surround, sturdy hearth and oak wood mantel. 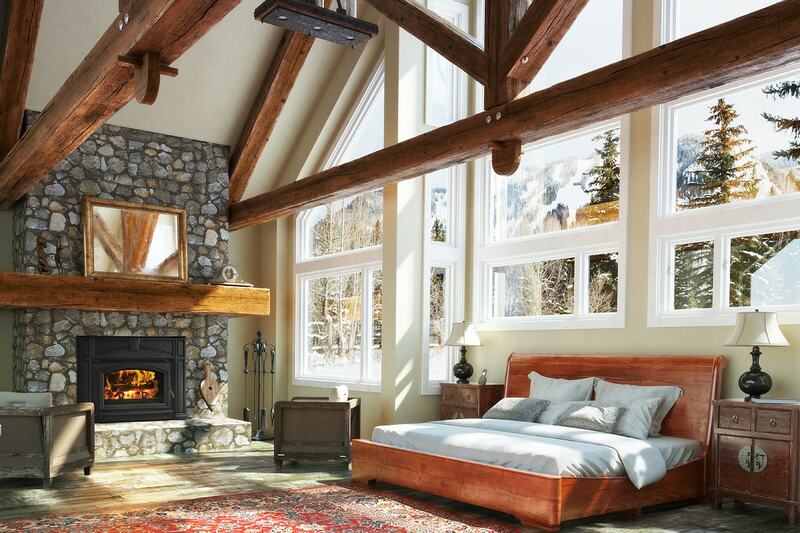 Now you’re thinking… all that’s left is basking in the glow of a cozy fire! But wait, there’s one more decision to make – what kind of chase you want.